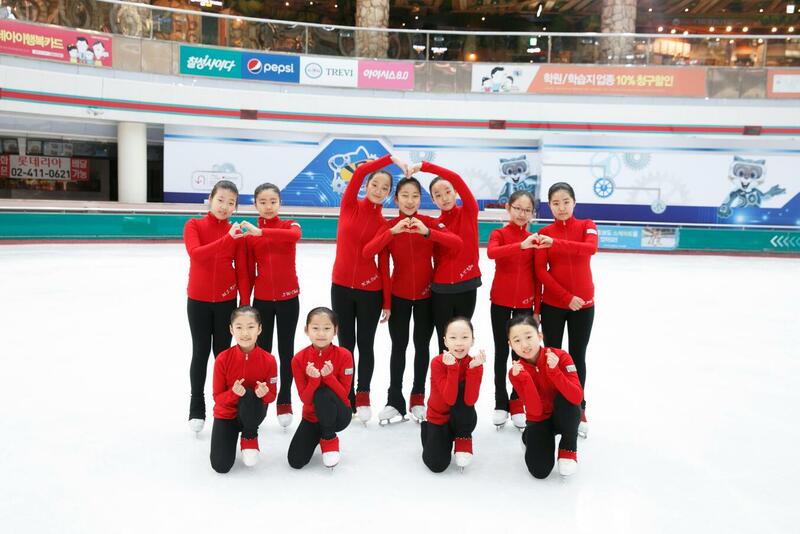 Lovely Angels practice in Seoul, South Korea and represent Seoul at the Korean National Championships. The team formed in 2010 and has since performed at various venues around Korea, as well as at the Philippine National Figure Skating Championships in Manila. They competed in the Japan Synchronized Skating Championships in 2017 and received 3rd place.